The Business Was established in 1995 by Stewart Pitcaithly, in Athole St, Blairgowrie. Stewart has experience in all aspects of the motor trade since 1981. 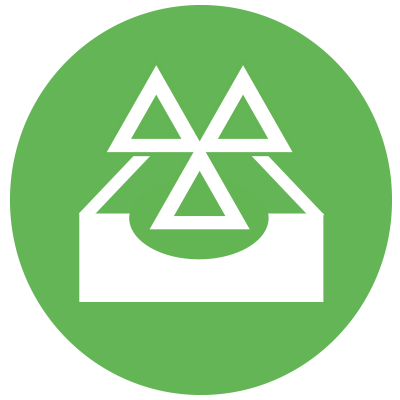 Cotly Garage is a member of the Scottish Motor Trade Association and our Technicians are registered with the Automotive Technician Accreditation scheme. There is a small, friendly team of experienced staff and a comfortable waiting room on-site. Your car can be collected and delivered within the garage's opening hours. Courtesy cars are available on request.